Provide a caring, safe and happy environment for everyone. Encourage children to take care of others and their surroundings. Be open and welcoming at all times and keep you informed about general club matters. Work as partners and make the club aware of any concerns or problems which might affect their child’s work or behaviour. Inform the Fun Club if there are any circumstances in which you do not wish your child’s photograph to be used e.g. Evening Post, School Website. Please note it is school policy to never put children’s names next to photographs on the school website. Inform the Fun Club of any specific health/dietary requirements (including allergies) your child has or develops. £5.00 per child per session. Fees are payable monthly in advance. Fees are not refundable. Payments should be made via sQuid. If a child is unwell, we will provide a quiet place to lie down or encourage her/him to participate in a quiet activity. The child be observed for any worsening symptoms and the parent/carer will be notified verbally the same day. If the child’s conditions worsen and play workers suspect urgent medical treatment is required, then the parent/carer will be notified immediately. Medicines will not be routinely administered. 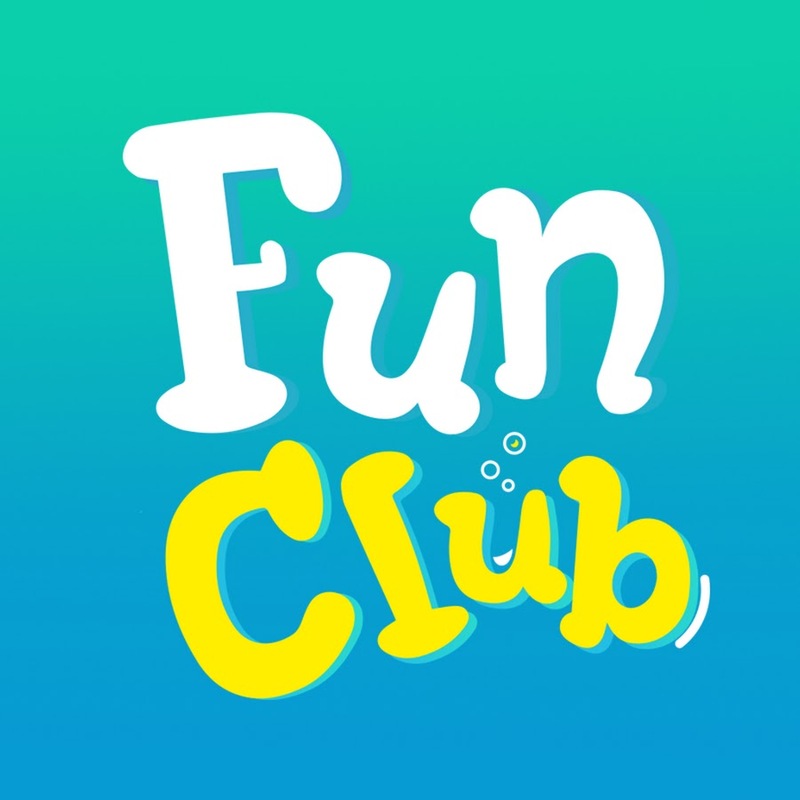 Infant children attending Fun Club will be collected and taken to the club. Children from the Junior department will walk to the Fun club, which is situated in the Nursery classroom. Children will remain in the care of the Fun Club until collected by the parents/carers or named adult. Children will need to be collected from the club promptly at 5.20 pm. If your child is not collected at this time the Club Leader will have to inform Social Services, as they are not allowed to run for longer than 2 hours. Acceptable social behaviour is encouraged by all staff and good behaviour is always praised. Children will not be shouted at or verbally abused. The Club will not tolerate hitting, fighting, spitting or swearing. Unacceptable behaviour is quickly identified and dealt with positively with reasons explained to the child concerned. Please refer to the Behaviour Policy which is available at the Club. No child will receive less favourable treatment on the grounds of race, colour, ethnic or national origin, religious beliefs or disability in any matter to do with the Fun Club care. Parents should discuss any issue of concern with the Leader in the first instance. If the matter cannot be resolved, it will be referred to the Headteacher. Please refer to the Complaints procedure available. Bookings are now open for May 2019. Bookings will close on 28th April.